Well time for another blog post! This time I would like to talk about one of the most difficult and important languages to translate, our own body’s! Since our organs, and blood are unable to simply say “Um excuse me, we are in need of more vitamin C” we have to try and listen to our body’s in another way. This is a challenging but necessary task that may take years to master. Although we may fail to recognize it, our body is continually communicating its needs with us and one common ways is through food cravings. Here we will decode some of the common food cravings and hopefully shed some light on what to do about them! If you cannot manage to shake the idea of a big piece of delicious chocolate out of your head, your body is really trying to tell you that it is in need of some magnesium. Foods such as nuts, seeds, legumes, and fruit are all sufficient sources of magnesium. 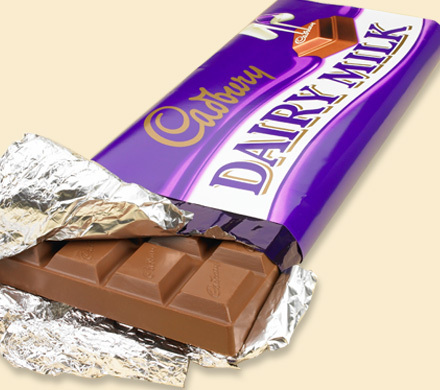 Chocolate is a quick fix of a bad or sluggish mood because it stimulates the release of the neurotransmitter serotonin. Serotonin regulates our moods, so therefore an increase in the amount of serotonin will boost our mood! Is your sweet tooth getting the best of you? Just as you might have guessed, we crave sweets when we are in need of an energy boost. So when we have been working hard all day and all sudden want a bag of gummy candies it is because our body needs an immediate increase of energy. The sweet cravings underlying cause however could be for multiple reasons. (1) Chromium could be low, meaning you should eat broccoli, grapes, or cheese. (2) Carbon levels could be down, so having a snack of fresh fruit could fix it. (3) You could be in need of Phosphorous, which is found in chicken, beef, fish, and eggs. (4) Sulphur could also be below the level it should be, and sulphur is in cranberries and cauliflower. 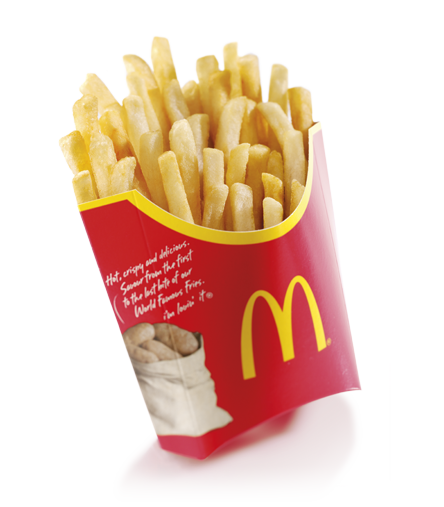 When all we want is a big serving of salty McDonald’s French fries, it could be for multiple reasons. A salty food craving could mean you are experiencing a mineral deficiency or dehydration. In order to successfully overcome this craving without giving into the bag of chips, or medium servings of fries having some Chloride is a good idea. Chloride can be found in fish and goats milk. Oily and Fatty Foods Please! Oils and fats contain large amounts of calories. Therefore if your body is craving these things it could just be because it is in need of the energy found within the fats and oils. However, many times craving fatty and oily food could also be related to stress or emotional eating! To kick this craving to the curb, enjoying a source of calcium is a good idea! Milk, cheese, yogurt, legumes, broccoli, and leafy green vegetables will help you in that mission.